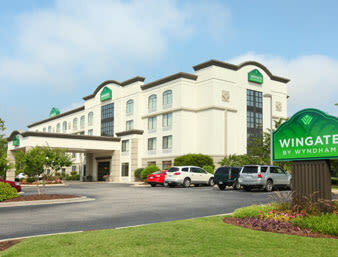 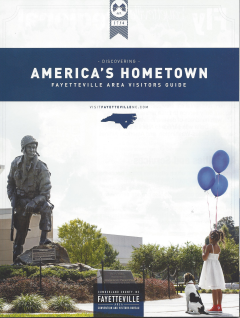 Close to Fort Bragg, Cape Fear Botanical Garden and Golf Courses Wingate by Wyndham Fayetteville hotel, near Fort Bragg, is an ideal home base whether traveling for business or pleasure. 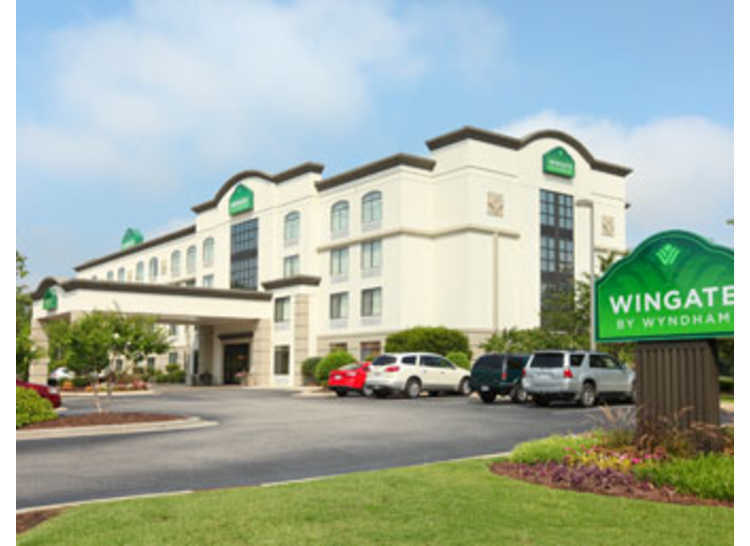 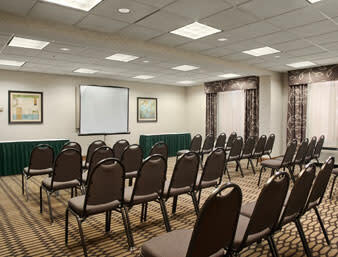 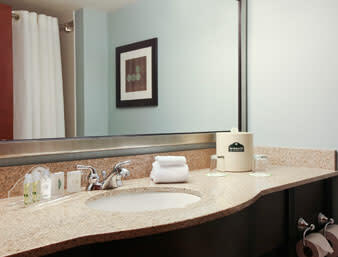 Situated off Highway 401, our hotel in Fayetteville, NC offers a convenient location and amenities like free Wifi Internet access throughout the entire hotel. 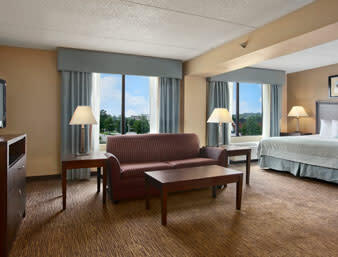 In the morning, wake up to free, hot breakfast and a free USA Today newspaper. 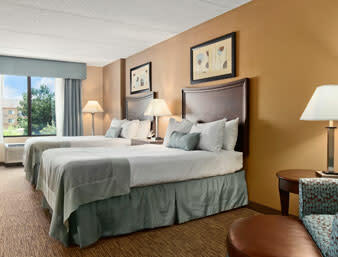 During your downtime, work up a sweat at our free on-site fitness center or take advantage of valet and guest laundry facilities to make the most of your time in Fayetteville. 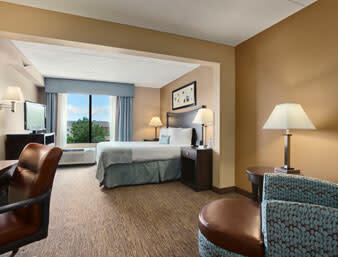 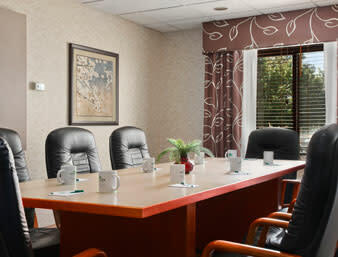 With the push of a button, we also offer two-line telephone service in each room with conference call capability.